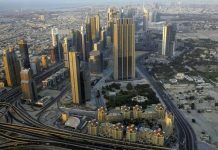 As much as 85 per cent of public transport (PT) users in Dubai are middle class Asian residents, a recent transport survey has revealed. 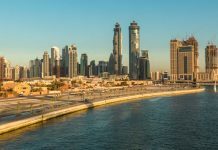 Conducted by the Roads and Transport Authority (RTA) as part of its routine assessment programme, the survey also reveals that a similar percentage of PT commuters men. While the share of youngsters – between the age of 18 to 25 – has increased over the last year with 25 per cent ridership, those below 18 are only 2 per cent of total riders. However, the middle-aged people – between 26 and 45 – are still the primary users of public transport with a share of 63 per cent. 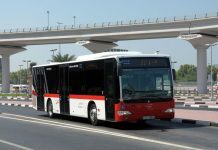 RTA is trying its best to woo the younger people on the public transport bandwagon, which includes both buses and metro. Among its initiatives to attract students and youngsters is the recent launch of student pass. 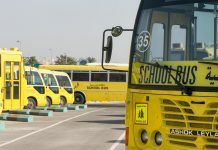 According to a senior official in RTA’s Fare Collection department, the initiative is getting some serious response with at least 100 applications per week for student passes as well as other discount passes. 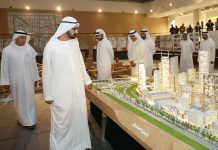 “These initiatives will help attract more people to public transport as it is evident by the tremendous response we have received to special passes so far,” said Mohammed Al Mudharreb, Director of Nol. The authority is also planning to launch a number of value added services like wifi connectivity on some intercity bus routes to attract young and net-savvy commuters. The dedicated bus and taxi routes project is another initiative aimed at improving the efficiency and consequently getting more people on the buses. 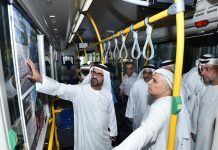 Confirming with the general impression that the public transport is the medium of choice for middle-income category, the survey shows that 88 per cent of the commuters are employed, while 77 per cent are below the income of Dh4,000 per month. Though at 11 per cent, people with higher salaries and businesspeople (5 per cent) are increasingly turning to public transport. 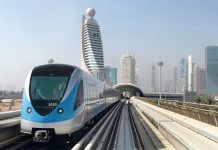 According to the early 2011 figures the overall public transport ridership in Dubai is around 175 million passengers, which includes buses, metro and water transport system. However, the figure excludes taxis, which transported 164.7 million passengers last year. 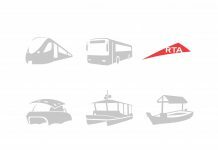 The RTA feels the launch of Green Line and the new special discounted monthly passes along with special passes will help raise the above numbers significantly.